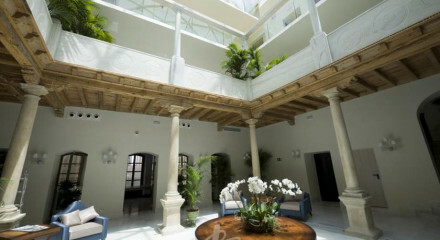 Renaissance style palace with beautiful courtyard garden and charming antique filled suites ideal for a romantic break. Check out the range of local bars and restaurants serving traditional Andalusian cuisine. Explore the surrounding countryside by horse, an unforgettable experience. 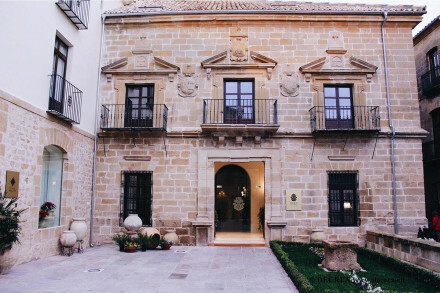 Wander the UNESCO World Heritage Site of central Úbeda, filled with historic buildings and churches. 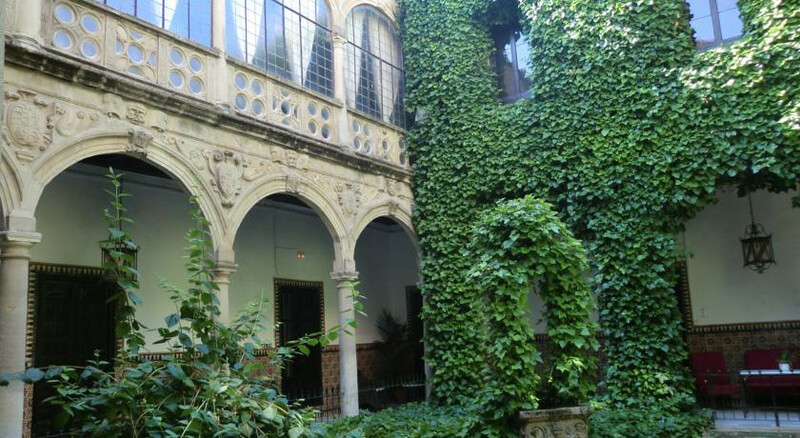 Visit the Plaza de Molina Square, a typical example of Renaissance architecture. Learn about the famous mystic and poet at the St John of the Cross Museum.